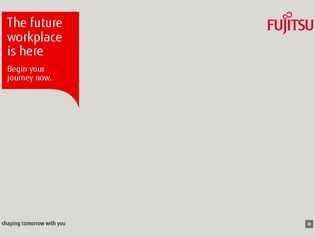 The future workplace is here - Begin your journey now. It’s predicted that millennials will represent more than 50 percent of the workforce by 2025. This generation of workers is already demanding more flexible ways of working, including working from home and from a variety of devices. However, 79 percent of organisations say current working practices aren’t flexible enough to get the most out of their workforce. Download this white paper to learn how to make sure that your workplace is ready for the future of on-the-go, remote, and digitally minded employees.